Private equity giant Blackstone Group has abandoned the sale of its $2.8 billion Australian shopping mall portfolio amid buyers' fears that Amazon's pending Australian debut will hit brick-and-mortar stores hard, per Reuters. Instead, Blackstone will focus on renovating the malls to make them more competitive for the e-commerce giant's arrival. "They had strong offers, but only for individual assets, not for the whole 10 (malls)," a source told Reuters. "There's been a hit on retail-sector sentiment because of the emergence of Amazon." 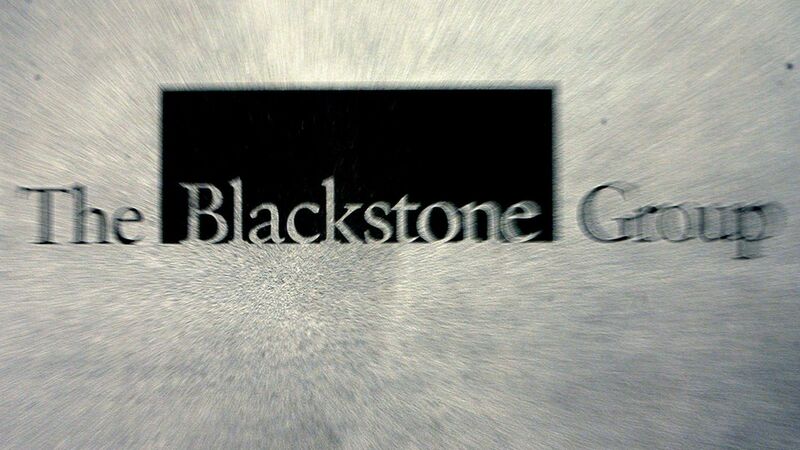 Why it matters: If Blackstone, the world's biggest alternative asset manager, can't keep up with even the mere mention of Amazon's arrival, then there is little hope that other small Australian companies will be able to either.